There are most likely many happy people in America this morning, and a lot of disgruntled, disappointed ones. By far, most people seem to be simply relieved it’s over. It’s been a nasty and brutal year leading up to Election Day, so nasty you’d think the Civil War had started up again. Hell, even the band The Civil Wars broke up. That’s how divided everyone is. So it’s time to move on. Congratulations to President Obama and Mr. Romney for getting their respective messages out to so many people – let’s hope we can find some ground in the middle from which we can work to solve our problems. From the premiere of “The Johnny Cash Show” on ABC-TV in 1969. 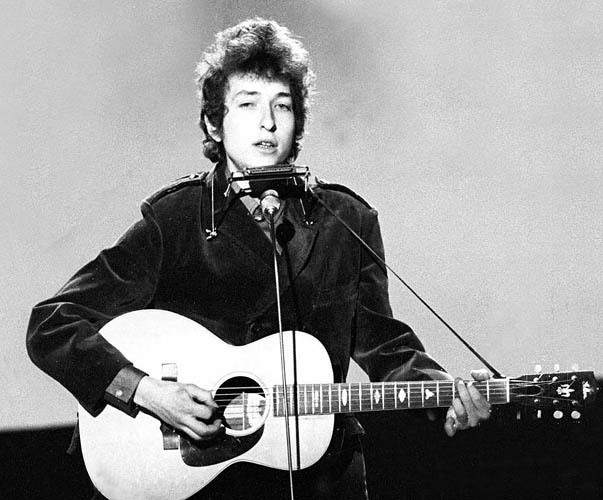 The show’s first-episode guests were Joni Mitchell, Cajun fiddler Doug Kershaw – and Bob Dylan. Happy birthday, Johnny Cash. He would have been 80 years old today. Sorry we haven’t posted anything this week – we’ve been listening to that new Springsteen record. So to make it up to you, here’s “Help Me,” from the great Johnny Cash in 2006. Today is Veterans’ Day in the United States – a day we set aside each year to honor and give thanks to the men and women who have defended our many freedoms. Veterans’ Day is close to the holiday season that includes Thanksgiving and Christmas, and that helps us to remember that many of these brave people in uniform will not be home with family and friends over that celebratory time. 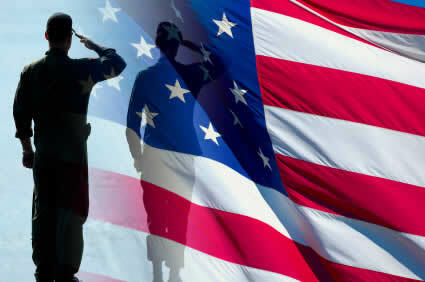 Thank you for your sacrifice, and your patriotism. Here’s a new one: in Texas, we’re shutting down a prison. 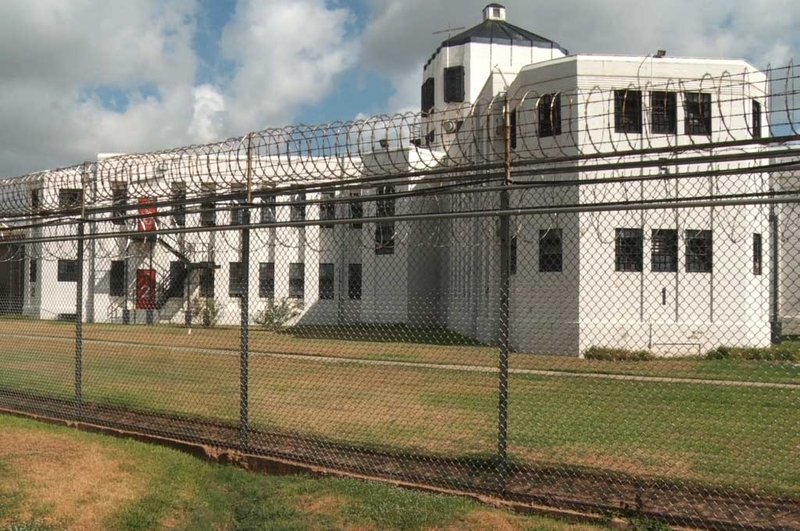 Not because there aren’t enough inmates – no, they have shut down one of the state’s oldest prisons because they want to turn the property into a shopping center. Texas is looking for ways to save money and shutting the Central Unit in Sugar Land will save about $12 million a year. Texas bought the prison property in 1908 from Imperial Sugar, the company for which Sugar Land was named. The current prison, built in 1932, housed more than 1,000 inmates at times. It was originally called the Imperial State Prison Farm, and one of its most famous occupants was Huddie Ledbetter, who was imprisoned there in 1918 or so. That’s where the singer known as Leadbelly most likely learned the traditional song “Midnight Special.” Leadbelly added some lyrics and it’s a classic today. So today let’s spin some jail songs.